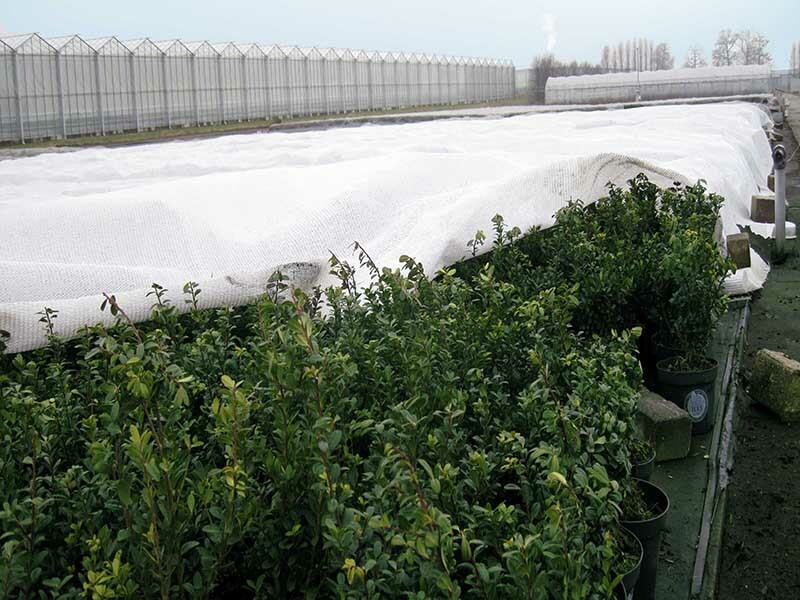 Multi-year protection against cold weatherinfluences, larger insects and field animals. 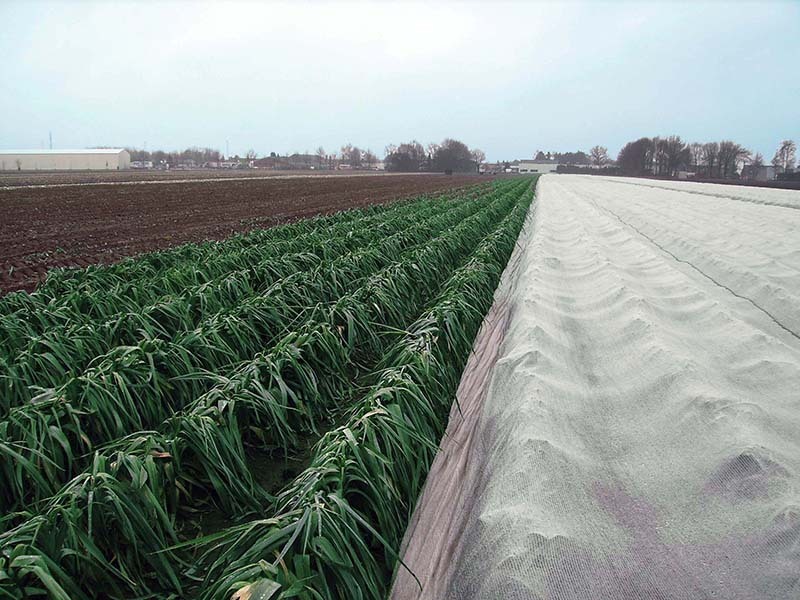 Ideal winternet to cover growing tree crops during the cold season. 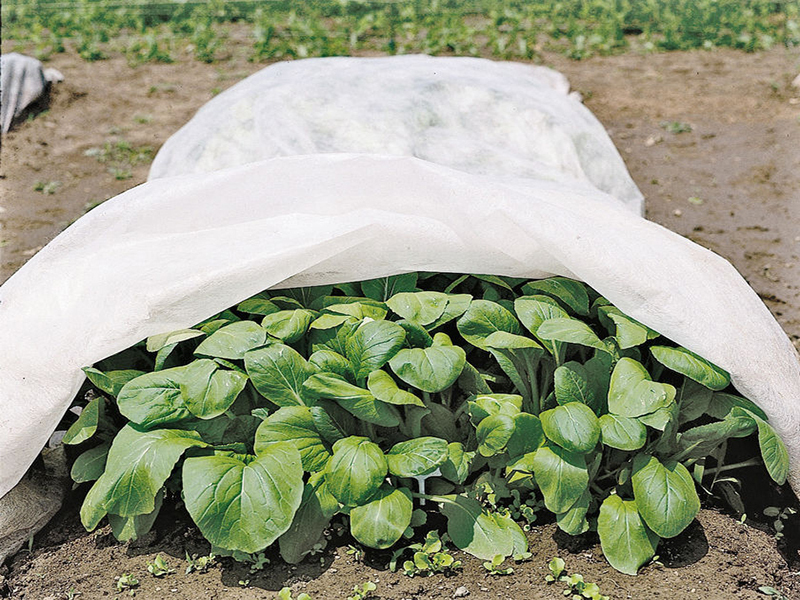 Medium weight nonwoven fabric (30 gr/m²) protects against weather influences and insects. 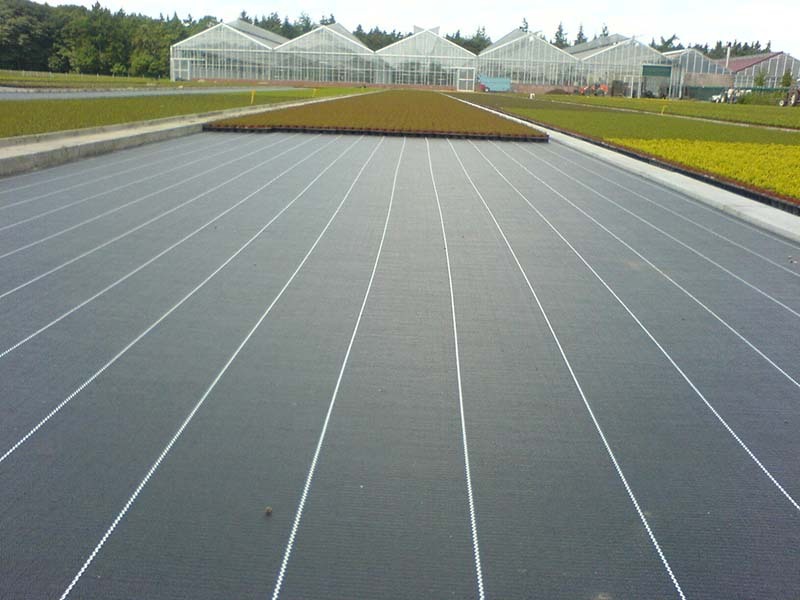 This black screennet that has been specially developed for tree nurseries. 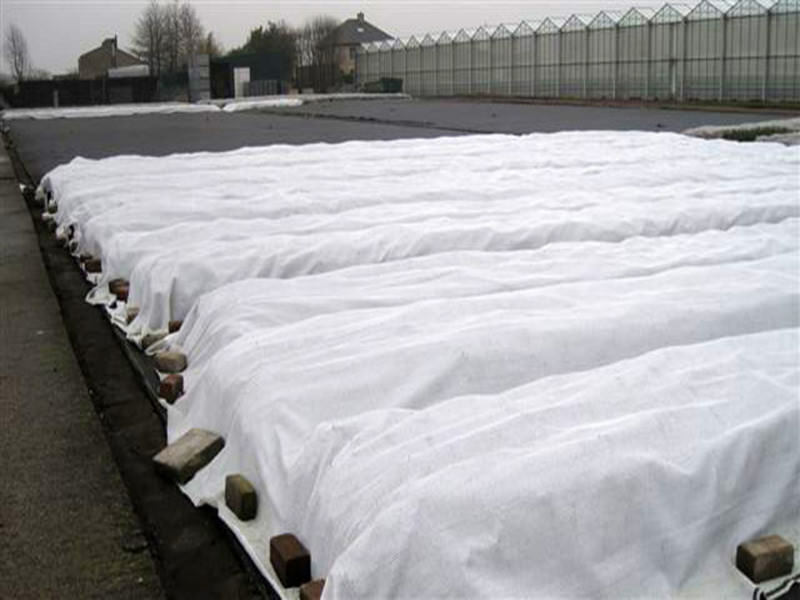 European quality ground cover that stops the growth of weed and rooting. 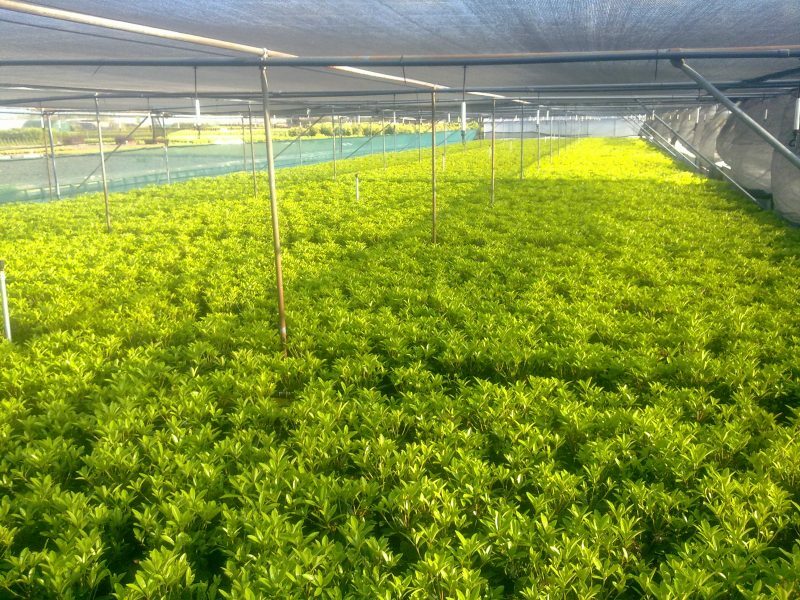 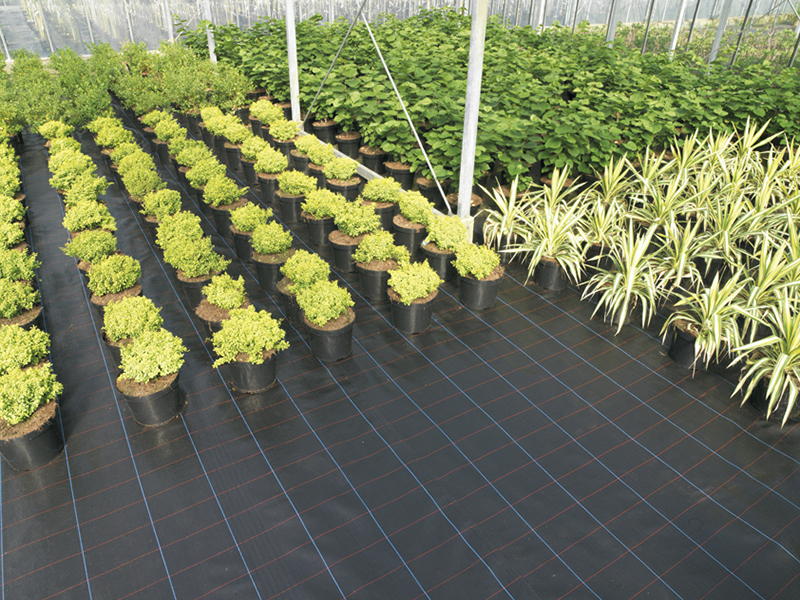 European quality heavy ground cover, specially developed for container fields.